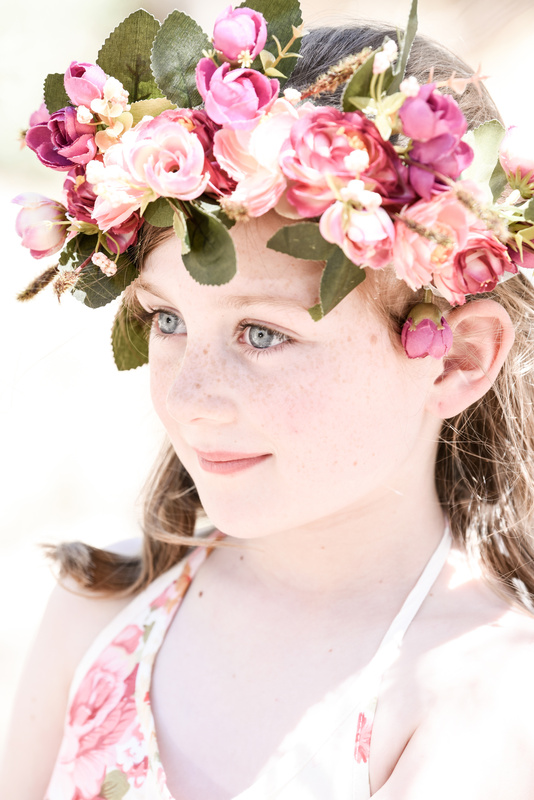 Sally Alden Photography (that's me) specialises in capturing the intimate magic of you and your family, I work closely with you to create - planning the look and feel you want - and capture memories and moments you will cherish. I also offer a range of printing and display options, including Canvas and Acrylic Wall Mounts, Albums and lots more. Sittings start from $350.00 and yes, digital files from your session are also available to purchase. Lets have some fun.